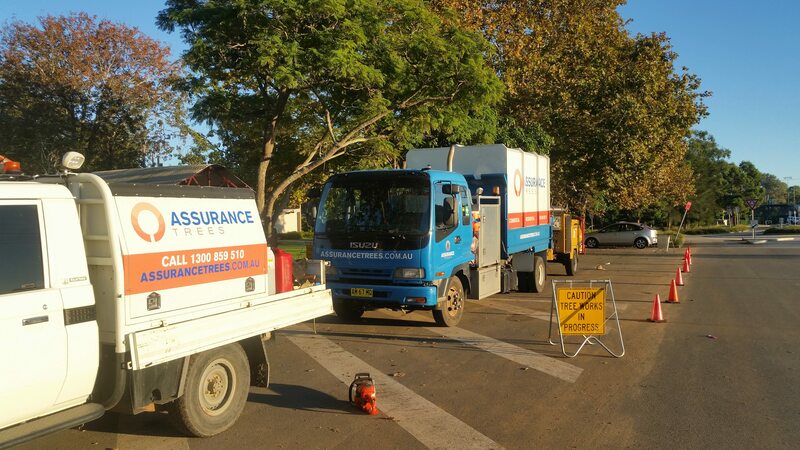 Assurance Trees is a family owned and operated company based in Maitland, New South Wales. 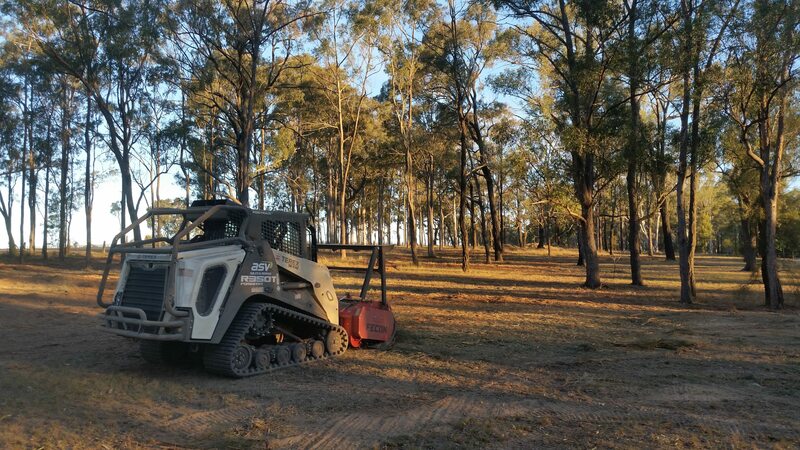 We provide professional tree and vegetation management services ranging from Sydney to Port Macquarie and from Newcastle to Tamworth. Our mission is to provide outstanding tree and vegetation management solutions to a wide range of clients, whilst achieving the highest standard in safety, quality and environmental stewardship. We aim to always conduct business in a way that gains the trust and respect of our clients. Our goal is to provide correct and up-to-date advice regarding tree practices to all our clients in an effort to improve the quality of urban forests across the regions we service. Assurance Trees, formerly known as A L BATH Tree Services, was started by Aaron Bath in 2008. With only a small trailer and a ute, Aaron conducted hundreds of tree removals across the Central Coast and surrounding areas. 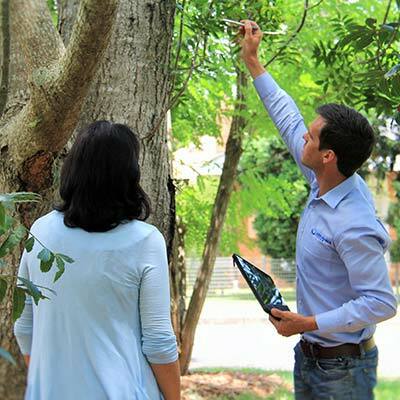 After moving to the Hunter Valley in 2009, Aaron was qualified as a trade arborist and later obtained Diploma of Arboriculture through TAFE NSW. After winning contracts on large mining sites due to our exceptional safety standards, we shifted our focus from purely residential tree services to incorporate the broader scope of mining and civil construction. Our name changed in 2014, and since then Assurance Trees has continued to expand with purchase of new plant and equipment, enabling efficient services to be delivered to our clients. We now have a team of qualified staff who are experienced in tree management and are dedicated to the art and science of arboriculture. With our fully integrated management system, we are well equipped and organised to deliver superior services on all our projects. We continue to improve our services with new technologies and the latest techniques in the industry in order to supply the most professional tree services to our clients. 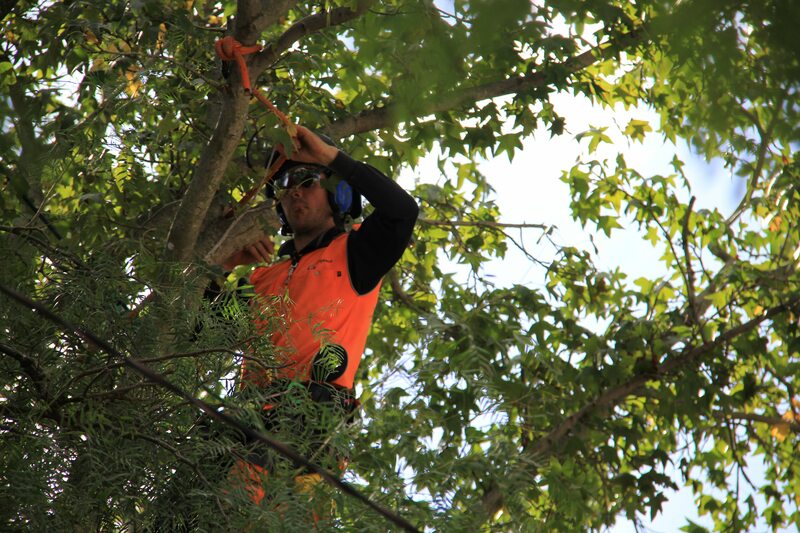 Effective communication onsite with state of the art arborist helmets fitted with high-quality Bluetooth intercoms. This enables our ground crew and climbers to communicate while operating loud machinery such as wood chippers and chainsaws. This advanced method of communication has been a significant contributor to improving onsite safety. Our WHS management system is fully transparent as our clients are able to log in and access site-specific documentation at any time along the workflow process. All documentation is sent with claims so our clients never have to chase paperwork for their projects. Transparency, and delivering on promises, are of the highest importance to us and we continually review our quality systems to ensure our clients are receiving the very best in the industry. All materials are sold to the public as we believe that locally-sourced products should be sold to support the local community and help create healthy gardens, warm houses, and sustainable wood products that last for generations. Being specialists in the field of tree management, we understand that what we do has an effect on our community. As such, we believe it is our role to actively educate people on the methods of correct tree management. We encourage planting trees in greater numbers than those that have been removed, and include this option when providing services to our clients. We are dedicated to informing people and businesses about the importance of correct tree management practices. We also are actively involved in video production to educate people within the industry on best practice and discussions relating to arboriculture practices. We also provide educational materials to the general public with advice tailored to suit our region and climate. We are a local company employing local people and supporting our local economy. Supporting the local economy is a core principle of Assurance Trees, and underpins company financial decisions to support local businesses and families.